Sunshine Custom Paint & Body repaired $10,000.00 worth of hail damage to my vehicle. They replaced my roof and it looked perfect after the repair. Sunshine Custom Paint & Body also did an excellent job keeping me informed during the whole process. Great quality work and my vehicle was cleaner than when I dropped it off. Fantastic experience. They did an amazing job on my vehicle after a small fender bender! The repair work to the body was perfect and the interior...WOW...the interior was spotless and like new! 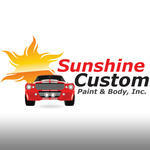 I will definitely recommend Sunshine Custom Paint and Body to anybody looking for professional, quality work! 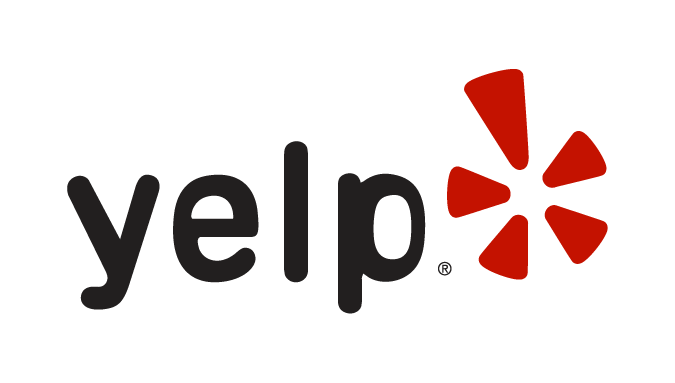 Review Stream Powered by OMG National | © Copyright 2019. Sunshine Custom Paint & Body. All Rights Reserved.